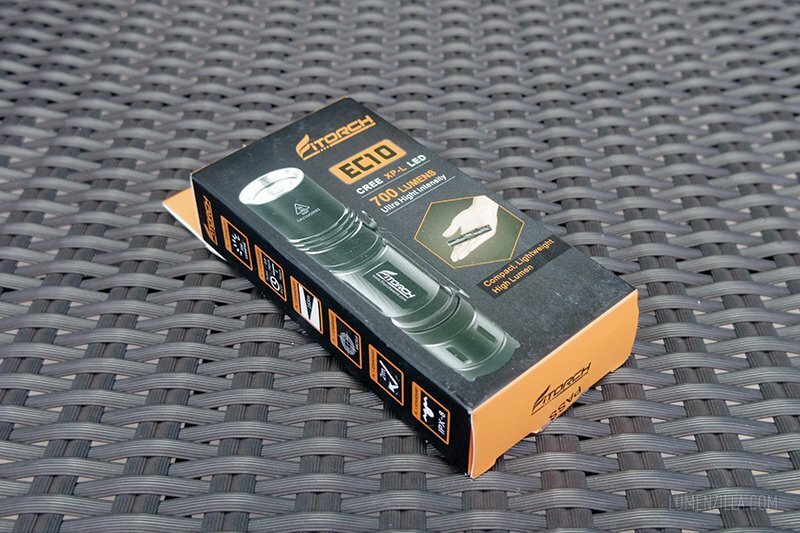 Fitorch EC10 is a mini, compact tri-output, strobe and SOS flashlight with a stunning 700 lumens maximum output from Fitorch. It’s also ideal for everyday-carry, outdoor activity, book reading, or anything else, just name it. I received a sample product from Fitorch directly for reviewing purpose. Here’s the packaging of Fitorch EC10, nice and square. 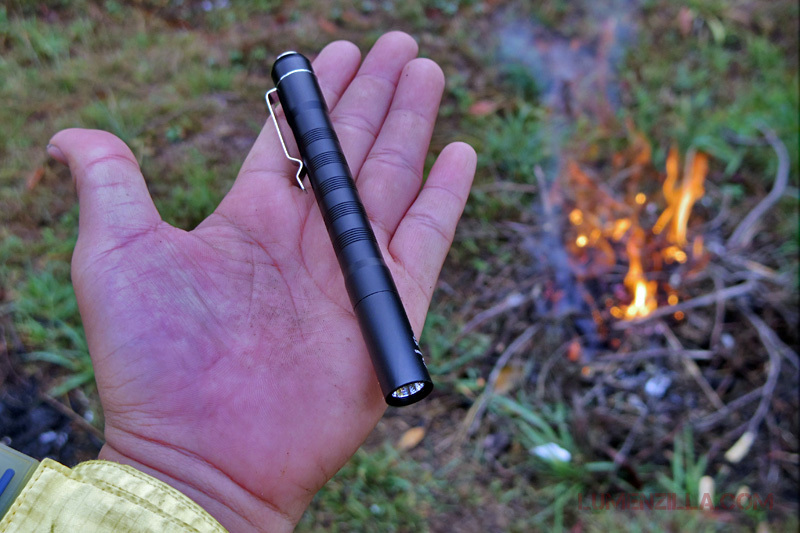 My first hand-on impression was it felt smaller than any other AA/14500 flashlights. 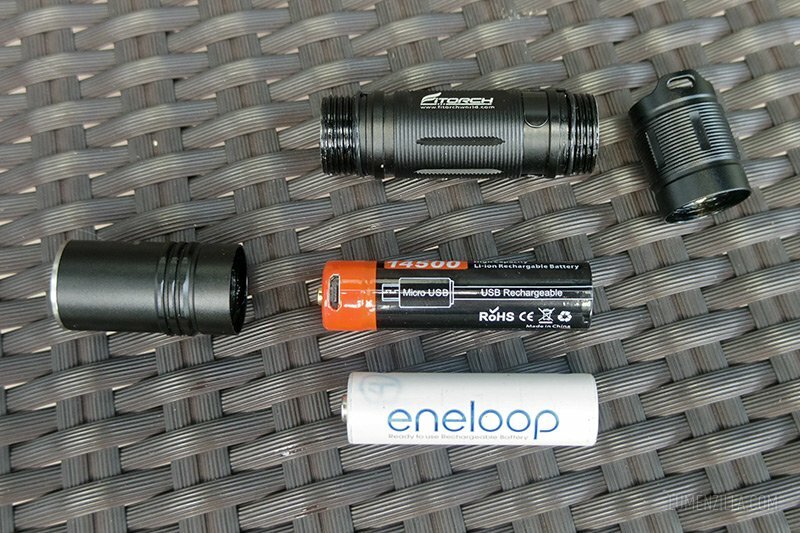 But I was wrong, it is not smaller than other AA flashlights but it’s slightly longer, which makes my perception biased. 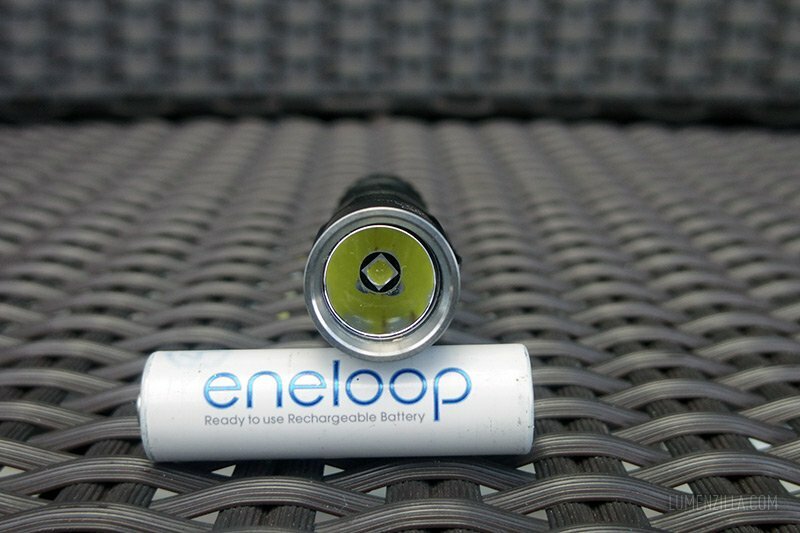 Here’s a size comparation to ReyLight Pineapple, Revtronix T1A, and an AA eneloop battery. Its body has nice round knurling which is sleek and comfortable on my hand. 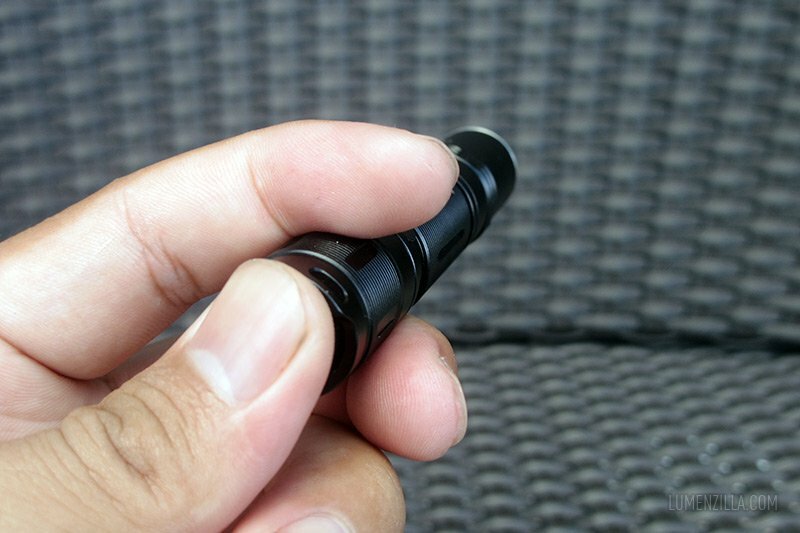 The anodizing look great with strong black finish. The clip’s looked flimsy but it still do the job, detachable but can’t be reversed. 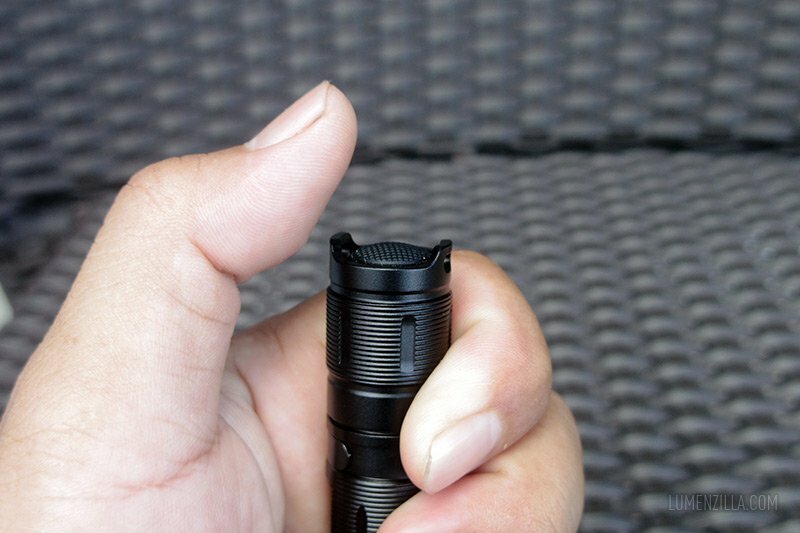 To achieve 700 lumens output, Fitorch puts an XP-L LED inside a smooth reflector. Stainless steel bezel protects the coated and tempered glass from any damage if any impact is occurred. 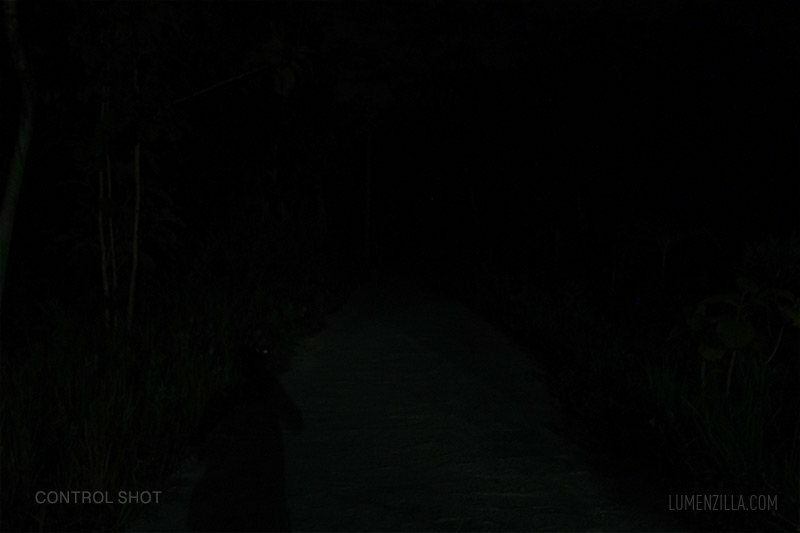 It has five brightness level and wiil always start from high mode (no memory). 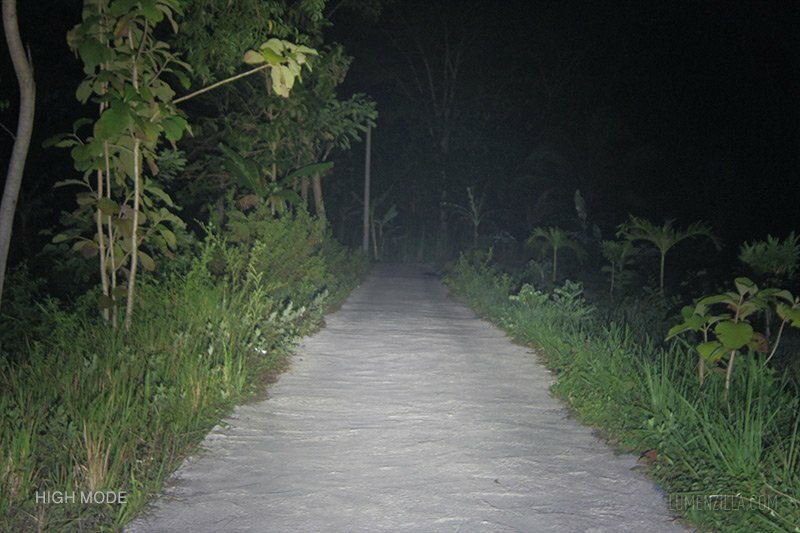 The sequence are high – medium – low – strobe – SOS. I wish I can hide the strobe and SOS mode but it’s not possible. Upon disassembling the body, I found that the springs and metal contacts are pretty decent: gold plated and sturdy. It also has an anti reverse polarity protection just in case the battery is inserted in the wrong direction. The battery included is also a surprise. It has built-in charging feature, just plug a micro USB cord into it and all are set. No charger needed. 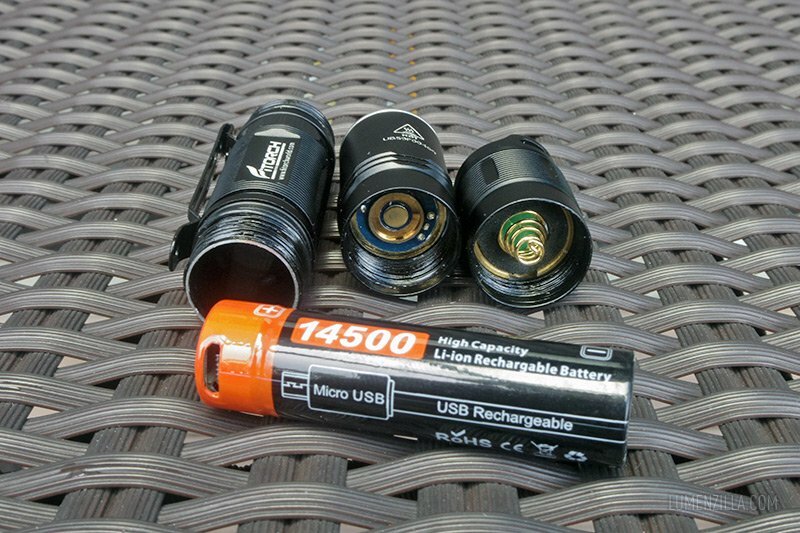 Other than included 14500 battery, Fitorch EC10 also works with any AA or 14500 format batteries. You might need to pull the spring with plier, but it will work. With the included battery, Fitorch EC10 works flawlessly. 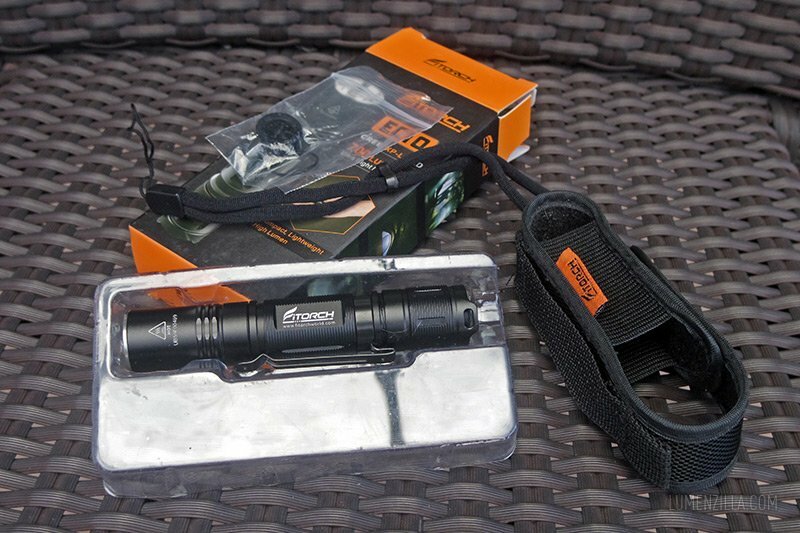 Fitorch EC10 has a tactical forward clickie switch and operating the flashlight is very easy. Just click and it will always starts on high mode and then goes to medium, low, strobe, and SOS. No hidden modes. An advantage of having tactical switch is that we can press the button momentarily, either to access high mode or to select mode before clicking it. Unfortunately, the switch button is a little too deep. I must push deep to be able to click it and sometime it makes the thumb uncomfortable. 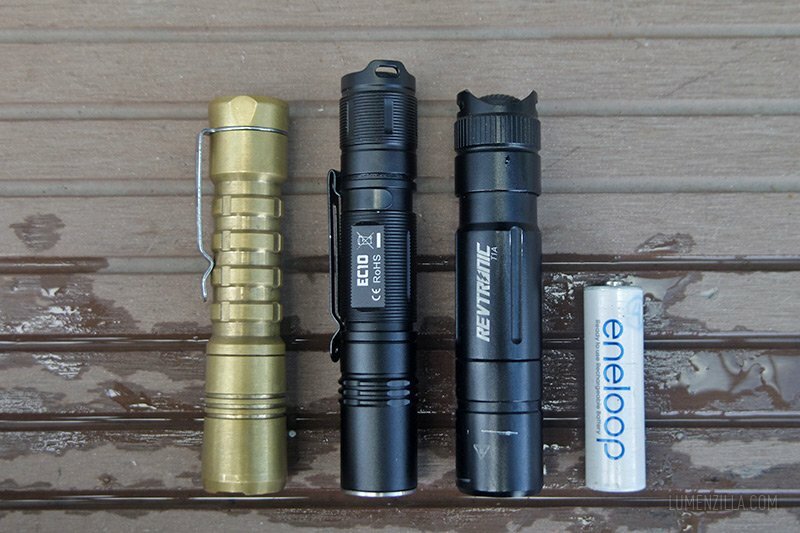 Should Fitorch make the switch a bit higher, it will be a great flashlight for both EDC and tactical purpose. 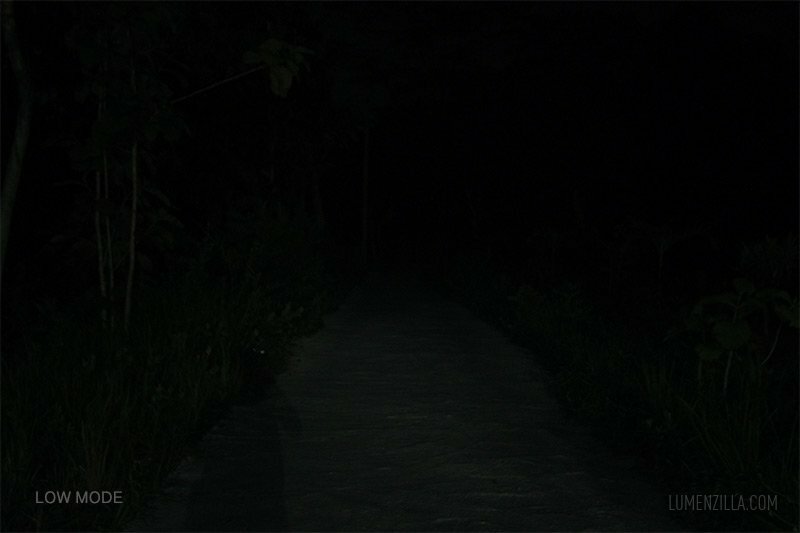 I can tell that despite the flashlight is made in a small form factor (size) but the output is amazingly bright. 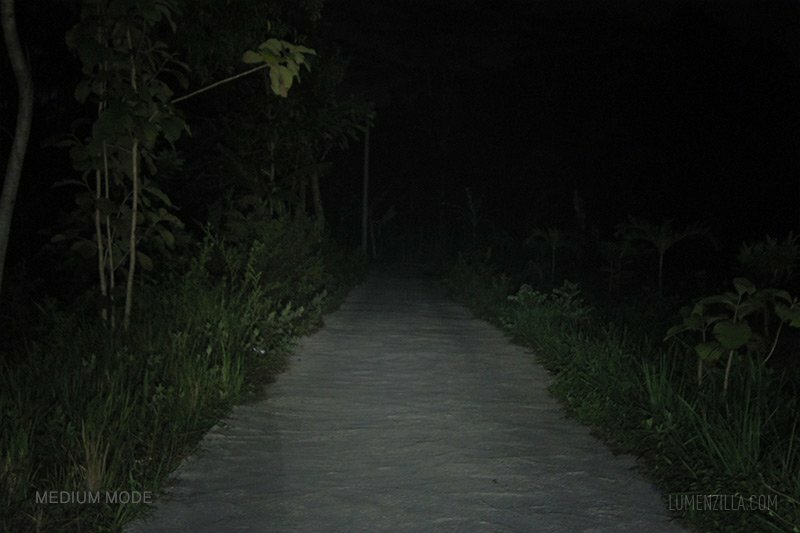 Following beamshot comparison photos are taken in manual mode using Pentax Q (0,5 sec; f/1,9; ISO 400), Distance from camera and flashlight to electrical pole is roughly 60 meters. 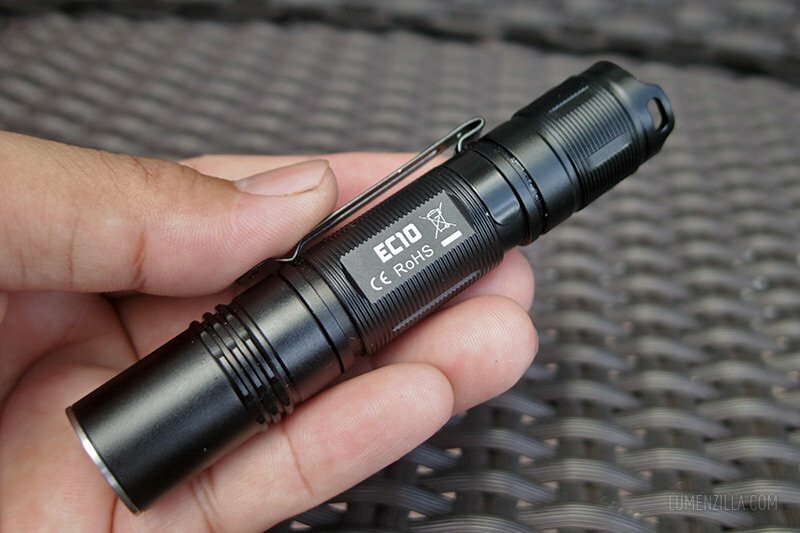 Fitorch EC10 is a bright flashlight in a small form factor/size. 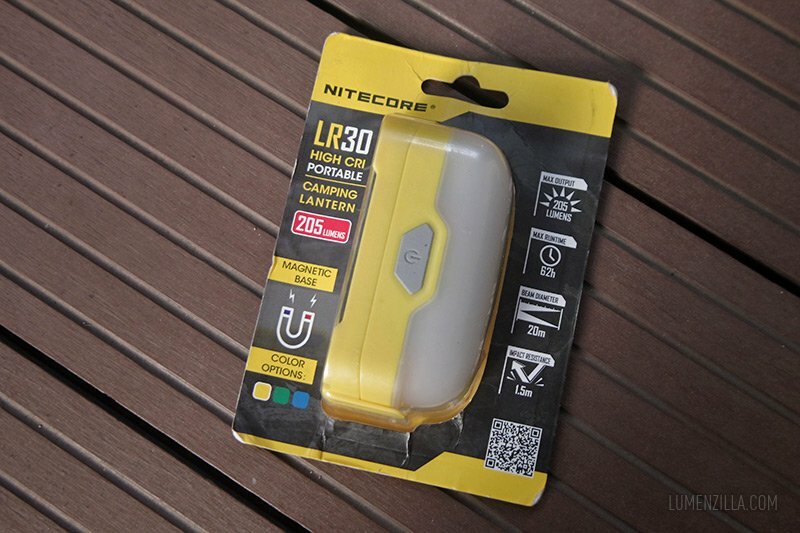 It’s ideal for everyday carry and tactical purpose, thanks to the decent build quality. Over all performance is good and recommended if you can live with strobe & SOS mode. You can purchase Fitorch EC10 from either Gearbest or Banggood website. 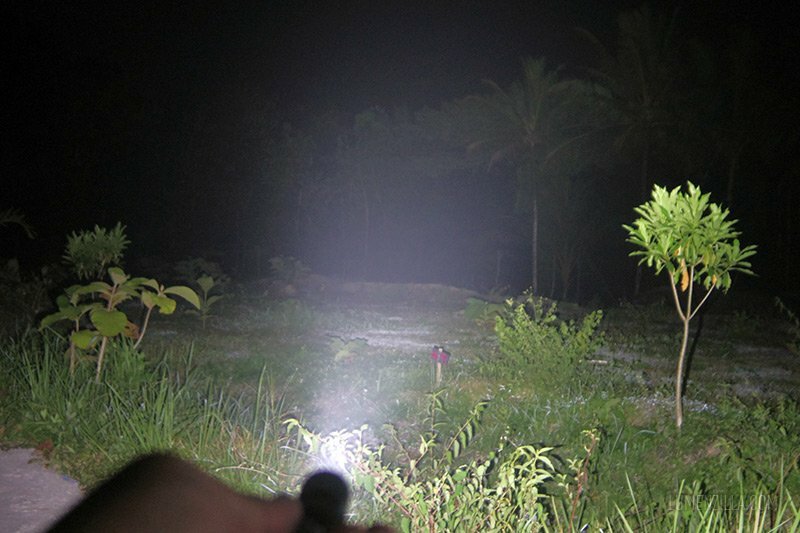 Kindly let me know if you found this flashlight elsewhere so I can add it to the list.